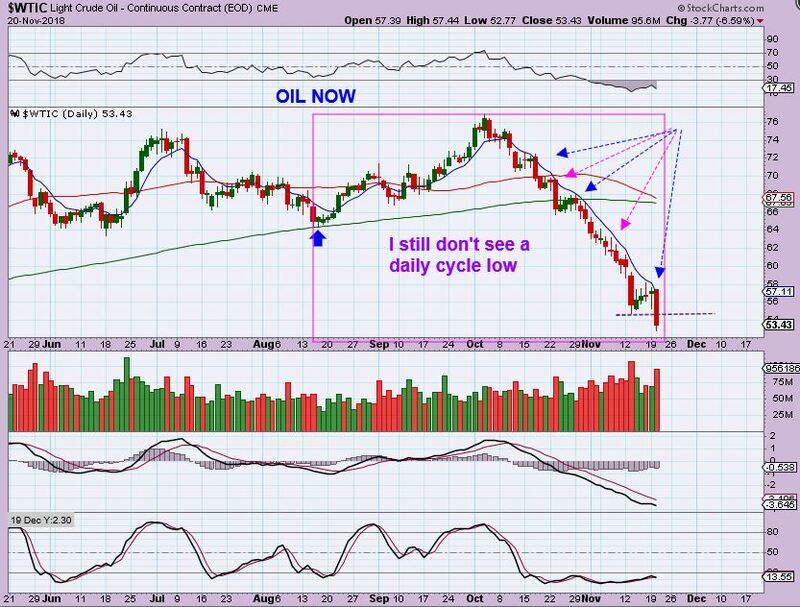 Just a quick update of what we at Chartfreak were looking for with Oils recent plunge. 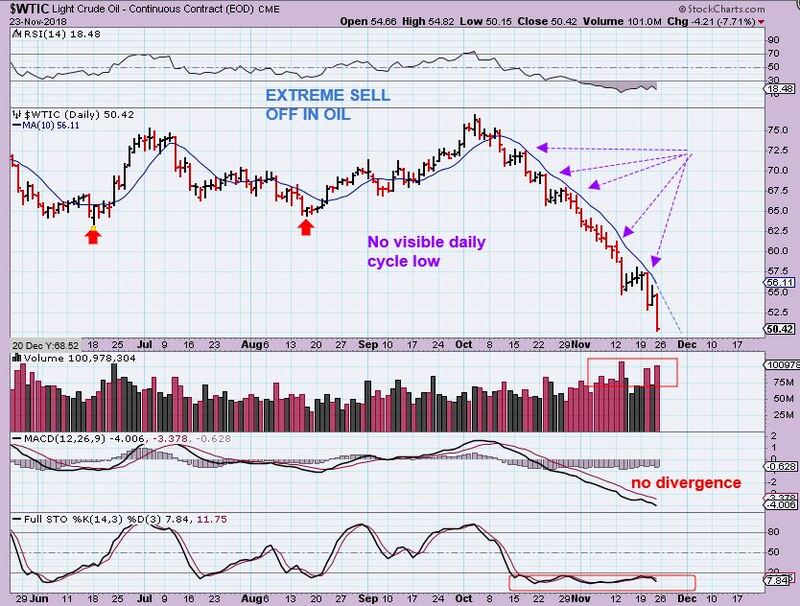 OIL – Nov 20th, I was telling my readers that I would be watching for a break above the 8 ema, to make a safe entry at a swing low. Each pause sideways was breaking down ( Bear flags) . 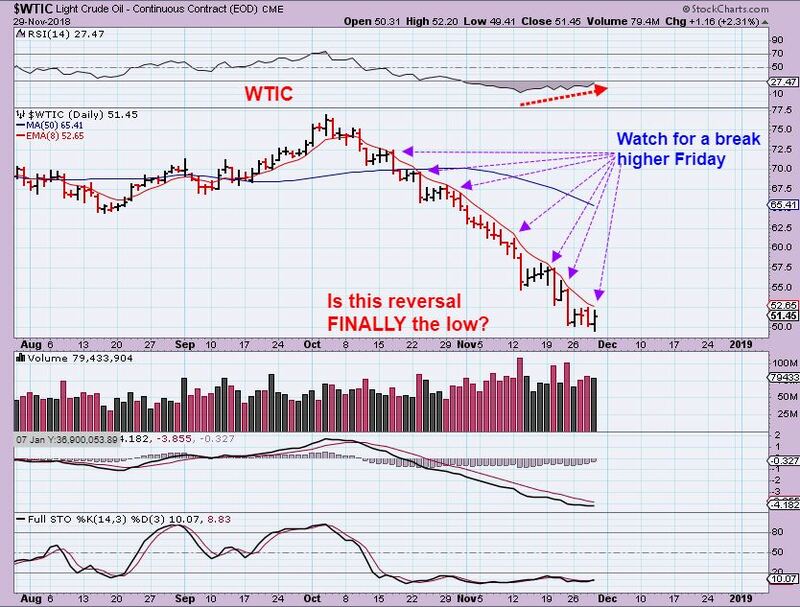 WTIC NOV 27th – This is very oversold and also we were keeping a cycle count. The daily cycle near 70 days was VERY extended, so again, we are watching for a break out above that 8 ema ( or 10sma) . I even did some research and looked back at another similar deep sell off ( in the summer of 2015), and saw that it lasted 61 days , then after the break of the 8 ema, it eventually bounced to the 50sma. A good trade with leverage or options. 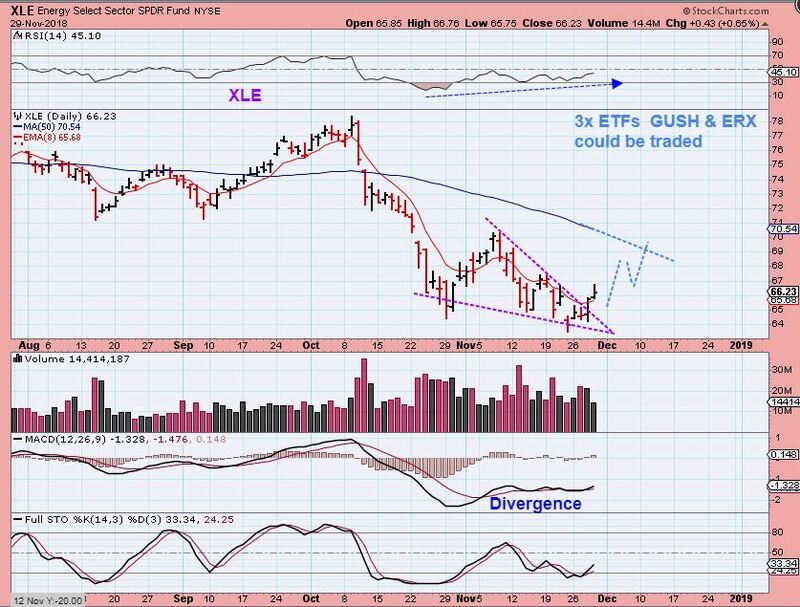 We finally had our break out, and this could be a signal to go long (with a stop) . DEC 5th ( Today) we have a swing low and a back test. 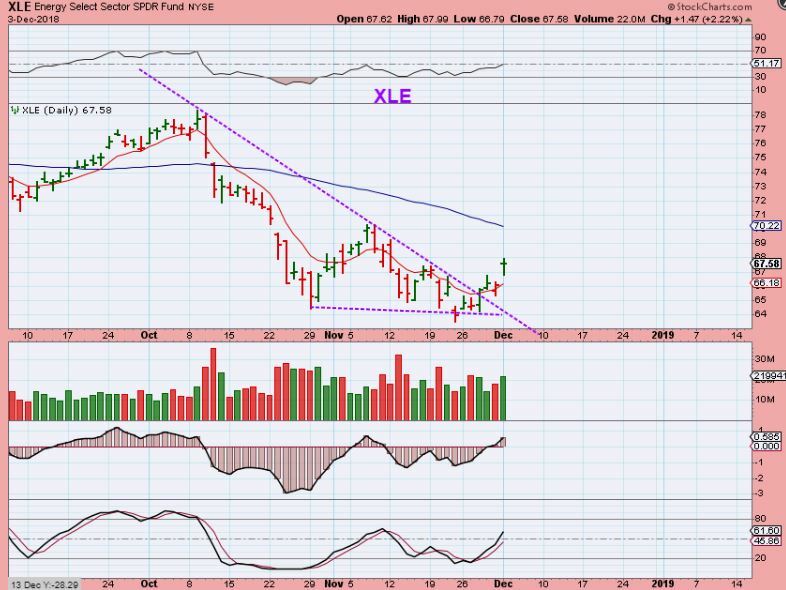 SO I also was monitoring the XLE with Oils sell off – IT RESISTED OILS SELLING TOWARD THE END. 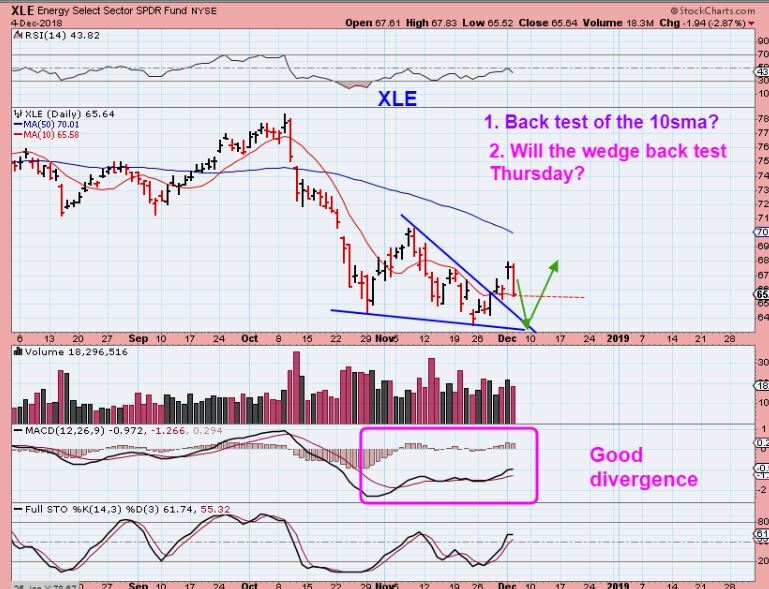 XLE NOV 29 – We saw a falling wedge and I would expect at least a run to back test the 50sma, but possibly more if this is a yearly cycle low in Oil. 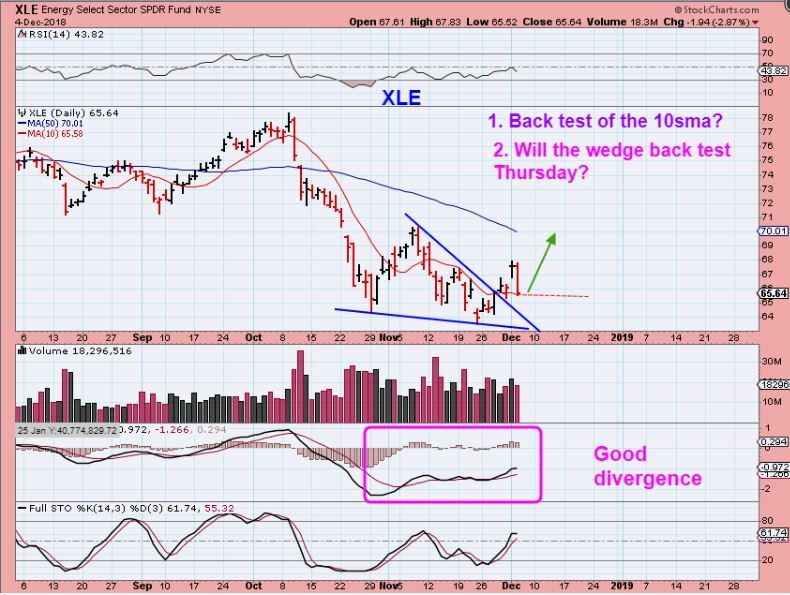 XLE #2 – Back test the wedge & Higher? 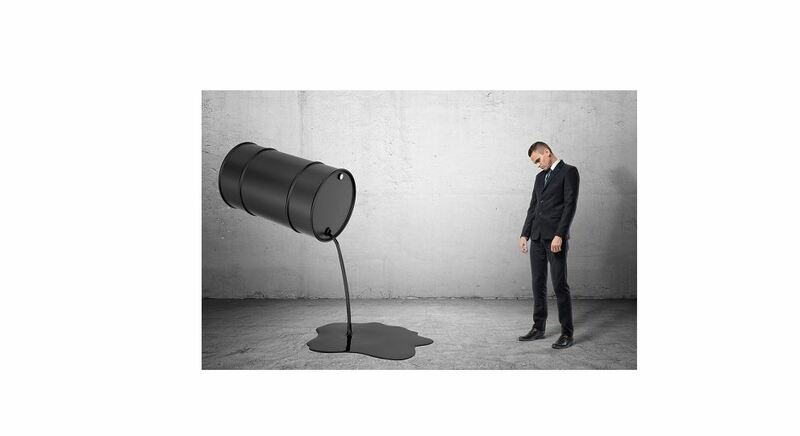 Time will tell, but a stop can be placed under recent lows , and you may even choose to trade options or GUSH. 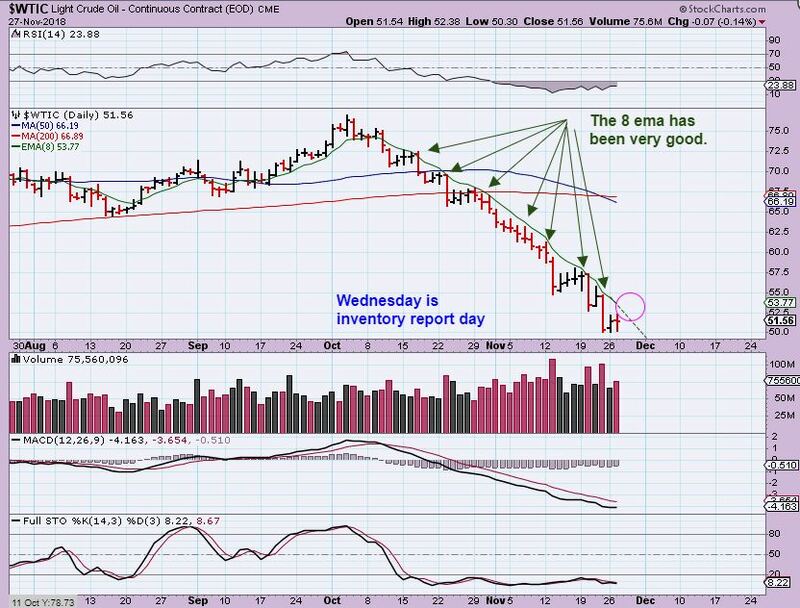 Why not join us if you think that this kind of analysis would assist you with your trading style too. Thanks for being here at Chartfreak!